Remember this old favourite? Well I have jazzed it up a little. A great way to ensure your chicken is tender and full of flavour. 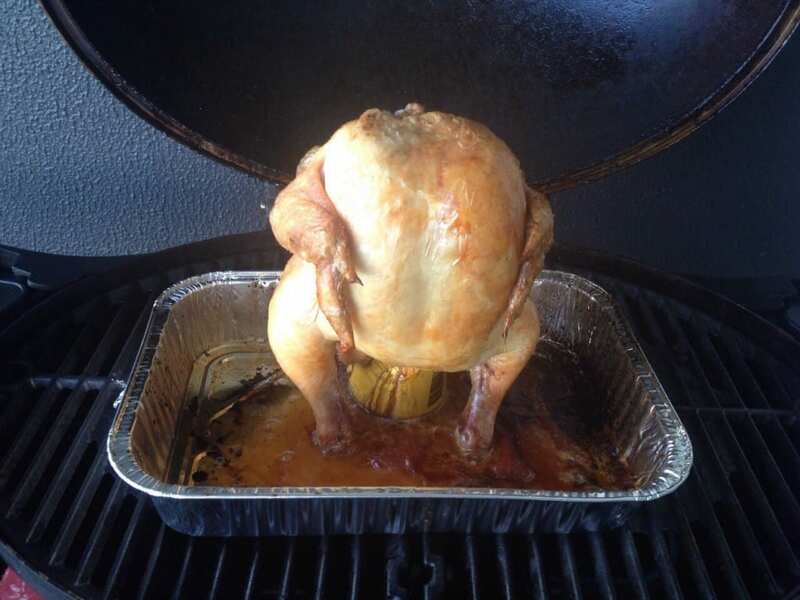 You will need a barbecue with a lid for this one. Pour half of the beer out (or into a glass for your closest beer drinking friend). Add garlic, ginger, chilli and herbs to the remaining beer in can. Be adventurous with your flavours, no amount is too much!! Rub herb paste over whole chicken (optional). 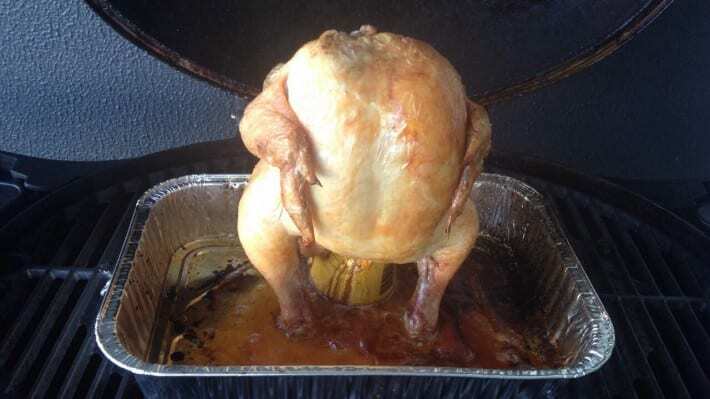 Now carefully place the beer can into the chickens body cavity, keeping chicken and beer can vertical. You may need to squeeze the can a little. Place on the barbecue on a tray to catch juices and close the barbecue lid. Cook for approximately 90 minutes but check to make sure chicken is cooked before removing. Serve with a salad of choice.